FlexiMount ™: Attach Any Smartphone in Seconds! The quickest, lightest, easiest smartphone mount on the market. 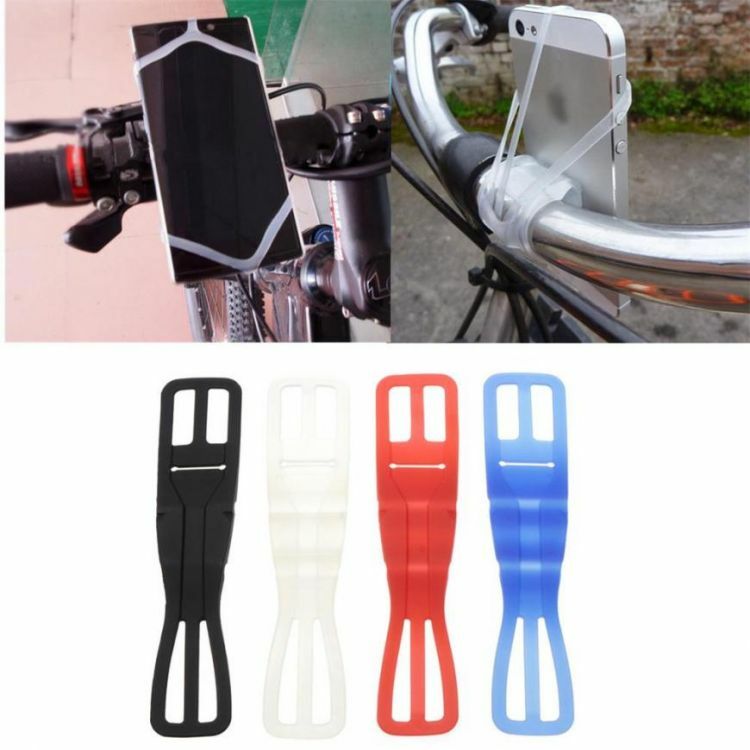 Attach virtually any smartphone to any bicycle in seconds.